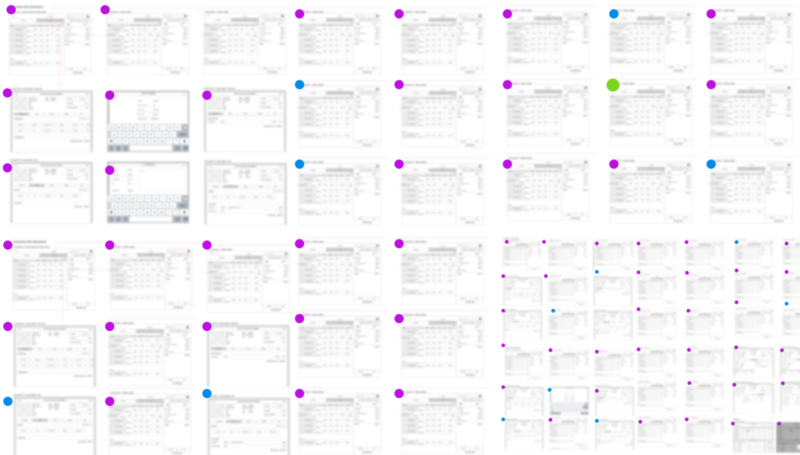 Some days all my work is iterating. I’m not crafting something new in one attempt. I’m Tweaking. Testing. Exploring. I’m Grasping for what works. Often, after pushing ideas to find some new edge, I end up where I started. My best idea is my first idea. My first idea is my best idea. If that’s true, why is iteration still important? Why not lean on one’s intuition of what works well? Why try to test more when work is subjective? Why look for better when we already have good? Months ago I traveled to Italy with my wife and some friends. 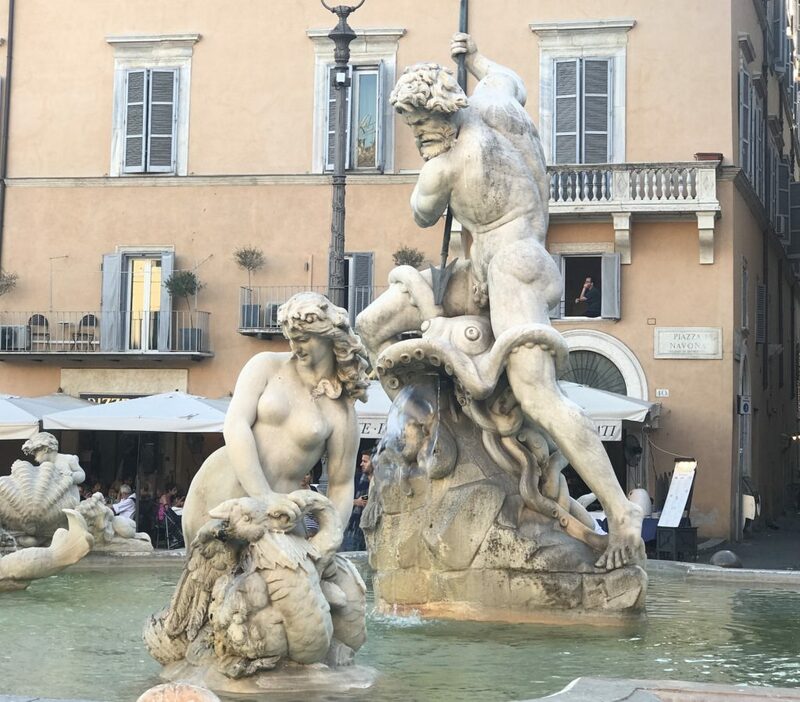 It was a first for me to see hundreds of sculptures and paintings by Renaissance masters: Leonardo da Vinci, Raphael, Sandro Botticelli, Michelangelo, and Bernini. I learned when the Renaissance masters were sculpting they’d often start with sketches (bozzetti) and next create models with clay, wax or wood. Their final visions came to life with the support of their earlier iterations. The time these Renaissance masters took to finish their works was incredible. Many artists refined their works for years and often works were finished beyond an artist’s lifetime (and sometimes not at all). Great work, breakthroughs, and innovation take time. Iterating is a method that allows a deep understanding of your work. Iterating informs you about what didn’t work and why. Every iteration is necessary as one will become your best solution. 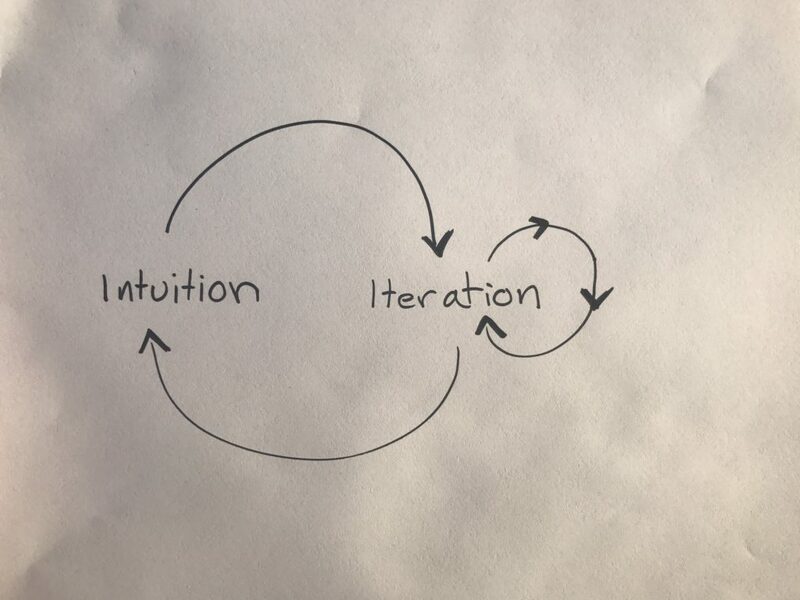 Iteration strengthens your future intuition. Intuition being your ability to quickly judge and act on something with a gut instinct. New experiences strengthen intuition which advances future work. Future work abilities are advanced. In all work, there’s a stopping point. The stopping point is when adding more distracts from the core of a project goal. In app building this could mean not adding too many actions to a screen. In startups this could mean not building too many features. In a brand this could mean focusing a message on a single audience rather than all people. Yet, iterations are not about doing more, they are about refining. There are many ways to refine and often this means cutting and chipping away the excess. Trying to add more to a work when you’re “done” may reveal why additions are too much. Go past the stopping point to gain insight into why things don’t work. Push your idea over a cliff, watch it burn, then pull back the good bits from the fire. Massive iteration in early explorations. Intuitions are odd. Your first concept on paper, in design, or on a whiteboard might be your 100th mental iteration. Ideas likely have synthesized and formed in your mind over time. Once you have an intuition about what works in your field, it can be tempting to lean on it to solve problems quickly. The expert in you thinks enough is known because you’ve been there and done that. The artist in you wants to forge new ideas because creating something new is enjoyable. Being curious about how current your work differs from past work will reveal new insight. Use the wonder of new possibilities to propel you forward. When you iterate, even if you end up back where you started, you’ll have validated and strengthened your intuition. Even if you’re the top subject matter expert you can still innovate, find new insights and discover more about the world; don’t rest on past knowledge alone. Maybe your best idea is your first idea. But you won’t know unless you iterate.